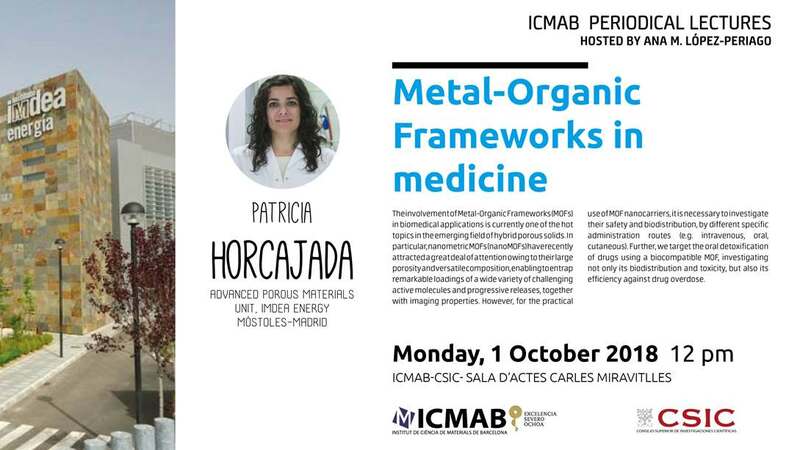 The involvement of Metal-Organic Frameworks (MOFs) in biomedical applications is currently one of the hot topics in the emerging field of hybrid porous solids. In particular, nanometric MOFs (nanoMOFs) have recently attracted a great deal of attention owing to their large porosity and versatile composition, enabling to entrap remarkable loadings of a wide variety of challenging active molecules and progressive releases, together with imaging properties. However, for the practical use of MOF nanocarriers, it is necessary to investigate their safety and biodistribution, by different specific administration routes (e.g. intravenous, oral, cutaneous). Further, we target the oral detoxification of drugs using a biocompatible MOF, investigating not only its biodistribution and toxicity, but also its efficiency against drug overdose.